Are you afraid about next winter that is coming? I am talking about BANGGOOD and their wonderful winter fashion proposals. Their coats are warm and very pretty. 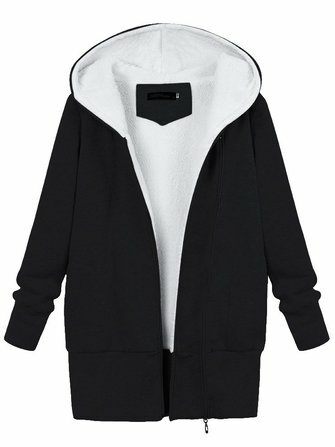 This online store is very rich of wonderful pieces. Their company is a leader in the online shopping. and it is based in China. It was born in 2006, and they have worldwide shipping options. I want to give you also another gift! The coupon BGW2016: you can use this coupon to get extra 10%off. 1. 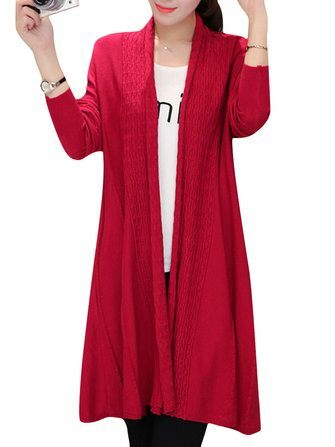 Beautiful red long coat. 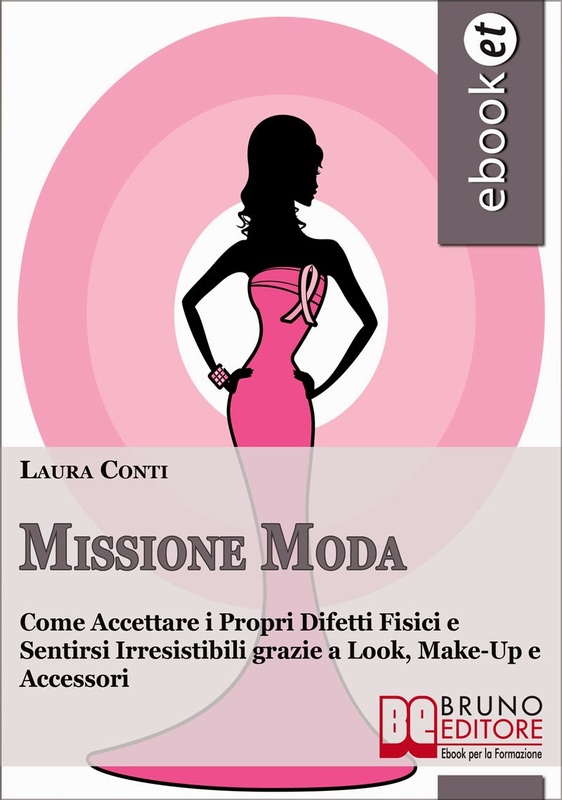 Bright color for strong girls. 2. Sporty jacket for casual days. 3. 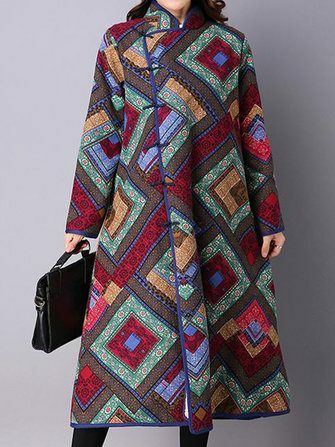 Ethnic print for this nice colorful coat. 4. 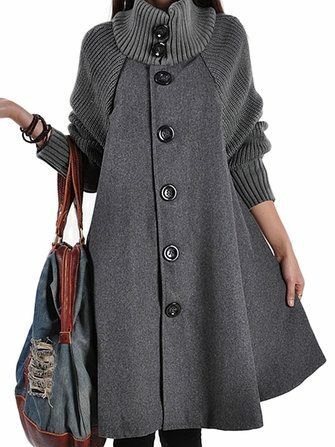 A grey touch for this romantic coat. Great choices! Nice post and blog! I follow you, folow back?